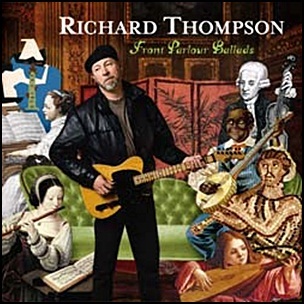 On August 9, 2005, “Cooking Vinyl” label released “Front Parlour Ballads”, the eleventh Richard Thompson studio album. It was recorded in 2004, at “Trellis Sound” in Pacific Palisades, California, and was produced by Richard Thompson and Simon Tassano. On August 9, 1997, “Sire”, “Warner Bros” and “4AD” labels released “Lovesongs”, the debut Tanya Donelly solo album. 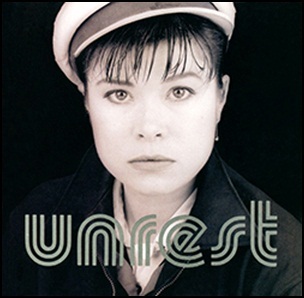 It was recorded in 1997, and was produced by Tanya Donelly, Wally Gagel and Gary Smith. All tracks by Tanya Donelly except where noted. On August 9, 2005, ”Ye Olde Records” label released “Made in China”, the seventh Juliana Hatfield album. It was recorded in 2005, and was produced by Juliana Hatfield. All tracks by Juliana Hatfield, except where noted. On August 9, 1993, “4AD” label released “Perfect Teeth”, the seventh and final Unrest studio album. It was recorded in March 1993, at “Pachyderm Studios” in Cannon Falls, Minnesota. All lyrics by Mark Robinson, except “Light Command” and “Stylized Ampersand” by Bridget Cross and “West Coast Love Affair” by Phil Krauth; all music Bridget Cross, Phil Krauth and Mark Robinson. On August 9, 1986, “GWR” label released “Orgasmatron”, the seventh Motörhead studio album. It was recorded in 1986, at “Master Rock Studios” in London, and was produced by Bill Laswell and Jason Corsaro. The cover art was by Joe Petagno. 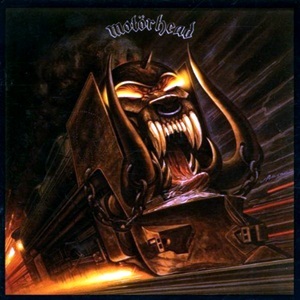 All tracks by Ian Fraser Kilmister, Michael “Würzel” Burston, Phil “Wizzo” Campbell and Pete Gill. 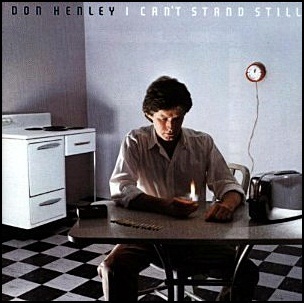 On August 9, 1982, “Asylum”label released “I Can’t Stand Still”, the debut Don Henley solo studio album. It was recorded 1981 – 1982, and was produced byDon Henley and Greg Ladanyi. All tracks by Don Henley and Danny Kortchmar, except where noted. 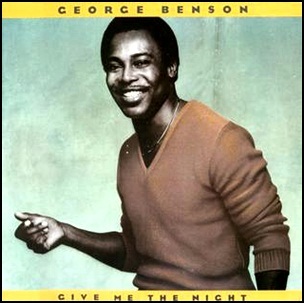 On August 9, 1980, “Qwest Records” label released “Give Me The Night”, the 18th George Benson album. It was recorded in 1980, at “Kendun Recorders” in Burbank, and “Cherokee Studios” in Los Angeles, and was produced by Quincy Jones. in 1981 Benson won “Grammy Awards” for “Best Male R&B Vocal Performance”, the track “Moody’s Mood” won “Best Jazz Vocal Performance, Male” and track “Off Broadway” won “Best R&B Instrumental Performance”. Quincy Jones and Jerry Hey also won the “Grammy Award” for “Best Instrumental Arrangement” for the song “Dinorah, Dinorah”. The album was certified Platinum in US by the “RIIA”. Assistant engineers – Sheridan Eldridge, Ralph Osbourne, Mark Sackett. All tracks by Rod Temperton except where indicated.